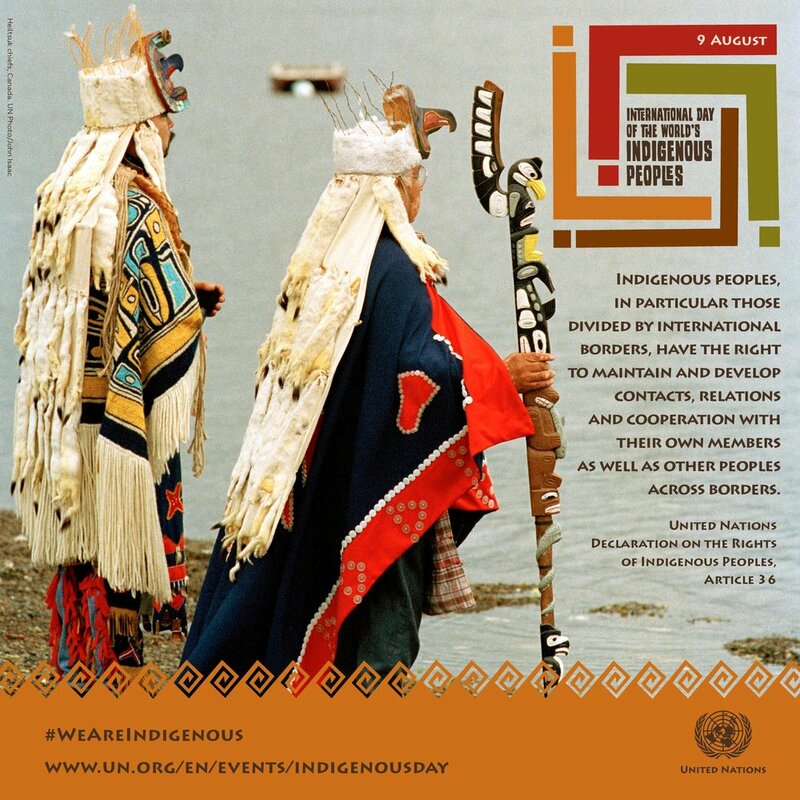 The observance of the International Day of the World’s Indigenous Peoples will take place on Thursday 9 August 2018 from 3:00 pm to 6:00 pm in the ECOSOC Chamber at the United Nations Headquarters in New York. This year’s theme is “Indigenous peoples’ migration and movement”. The event will include a panel discussion on the current situation of indigenous territories, the root causes of migration, trans-border movement and displacement, with a specific focus on indigenous peoples living in urban areas and across international borders. The panel will also examine the challenges and ways forward to revitalize indigenous peoples’ identities and encourage the protection of their rights in or outside their traditional territories. After the panel there will be Q&A segment where participants can make comments and/or ask questions from the floor. We kindly ask all speakers to limit their interventions to 3 minutes. Remember to read the information carefully.